If you’re stressed and can’t fall asleep, wiggle your toes for 60 seconds. Reflexologists say that a good toe-wiggling helps release energy in the feet, and triggers a relaxation response that gradually spreads through the whole body… You’ll be able to drift off quickly, and get a restful night’s sleep. If you can’t sleep, get more magnesium in your diet. According to the Journal of Research in Medical Sciences, people who get enough magnesium in their diet have less trouble sleeping. Because it helps neurotransmitters in the brain shut things down at night, so we can relax and rest. To get the optimal amount, all you need is a handful of nuts and seeds daily. Stop paying bills or watching the financial news before bed. The National Sleep Foundation says 27% of people are kept awake by money worries. Instead, Dr. Rubin Naiman, a sleep specialist from the University of Arizona, says to watch a comedy before bed. Laughter reduces blood pressure and decreases your heart and respiratory rate, helping you relax. Can’t sleep? Check this out. Do you have trouble sleeping when the heater kicks on? Try wearing slightly damp socks to bed. The blood vessels in your feet will constrict as your feet cool down, which sends nutrients into your organs and tissues – and lowers your body temperature. 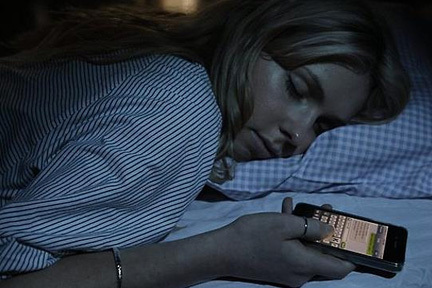 Trouble sleeping or waking up refreshed? If you wake up feeling groggy, or have a hard time falling asleep, it’s a sign that your body clock is out of sync and you may need to reset it. So here’s an easy way to do that: For one week, keep your blinds open all day and all night. Once the sun goes down, dim the lights in your house and reduce your use of electronics. It’s only one week, you can do it. Simply exposing yourself to the rising and setting sun will make it easier for you to fall asleep at night – and stay asleep – and wake up refreshed. That’s according to the journal Current Biology. There’s a full moon tomorrow night. 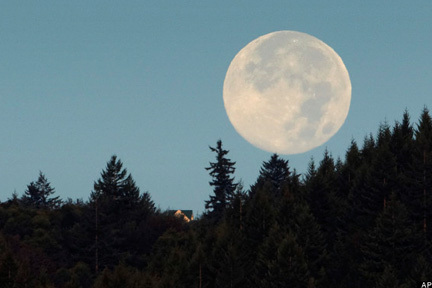 Did you know that the light from a full moon CAN affect our sleep? It takes us an average of 5 minutes longer to doze off when the moon is full, thanks to the extra light. Plus, we lose an extra half hour of sleep during a full moon because we tend to wake up throughout the night. You may be consuming more caffeine than you realize. 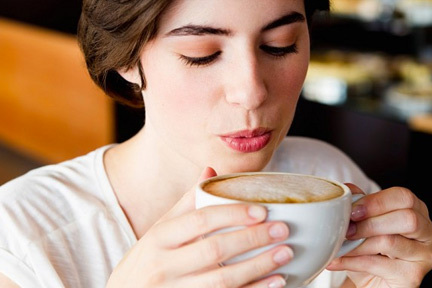 Caffeine can stay in your system for up to 10 hours, so assess your sensitivity. If you’re having troubled falling asleep, or not waking up refreshed, cut yourself off from major sources of caffeine by lunch. 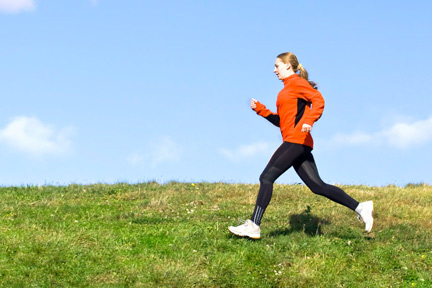 If you’re one of the millions of people popping a sleeping pill – save your money and start exercising. People who exercise four days a week, for an hour at a time, fall asleep faster and wake up less during the night – adding an average of 48 more minutes of sleep to their bedtime each night. Soak your feet in warm water! We start to feel drowsy when our body temperature dips at night. But if you’re still wide-awake, try soaking your feet for a few minutes in warm water and letting them air-dry. That’ll lower your body temperature quickly, igniting your sleep hormones.